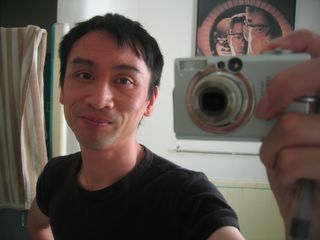 I wore my "The Warriors" t-shirt I got years ago on a visit to LA. I remembered hearing that a console video game was being released of the 1979 film, but little did I know it would be another amazing game by Rockstar. CLICK HERE to watch the Warriors game video clip. Ill-er than ill.
What started me investigating and downloading stuff? 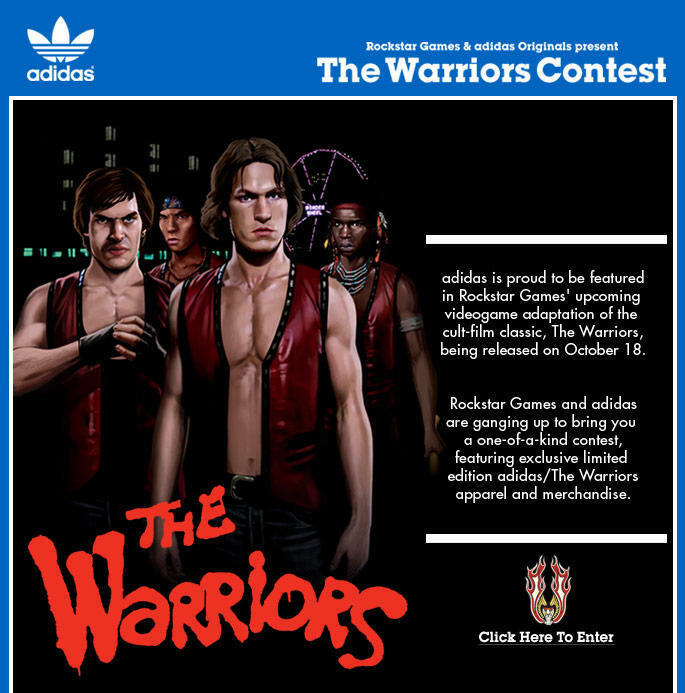 A push email from adidas promoting its involvement in the video game. After a little surfing I came across another adidas collaboration. This time with the film version of the Dogtown story, already documented in 2002. Zzzzz? 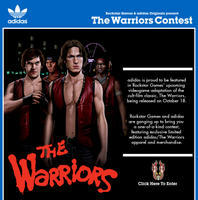 Anyway, adidas has linked its Originals line with the film as a marketing campaign. So, film and video games are pretty much one in the same now?! Definately, all commercially up for grabs! The latest video game debate is "how much to charge for in-game advertising placements?" Let's wait and see.